STR Place is the student site of Stand to Reason. Welcome! If you’re interested in inviting Brett or Alan to speak to your school, church, or youth group, please contact Dawnielle at dawnielle@str.org. Brett Kunkle is the Student Impact Director at Stand to Reason, an organization that trains Christians to think clearly about their faith and to make an even-handed, incisive, yet gracious defense for classical Christianity and classical Christian values in the public square. 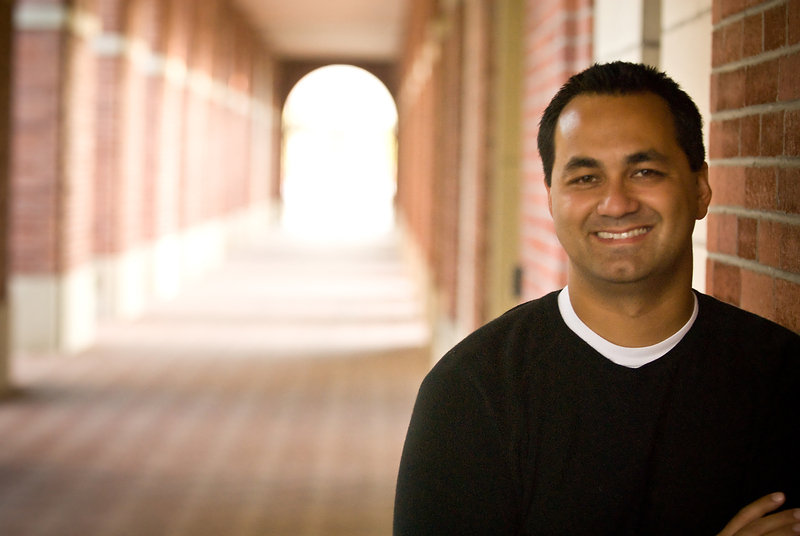 Brett has spoken to thousands of students and adults across the country at churches, conferences, and on college campuses and is known for his development of immersive apologetics mission trips to Berkeley and Utah for high school and college students. Brett contributed to the Apologetics Study Bible for Students and Apologetics for a New Generation and is currently completing a master’s degree in philosophy of religion and ethics at Talbot School of Theology. Alan Shlemon is a public speaker and author for Stand to Reason. Alan has a unique ability to make complex issues accessible to anyone and is known for teaching on some of the most controversial issues of our time like abortion, evolution, homosexuality, bioethics, and Islam. In addition to his speaking engagements across the country, Alan contributed to Apologetics for a New Generation and the Apologetics Study Bible for Students and is the author of Stand to Reason’s Ambassador’s Guide to Islam. 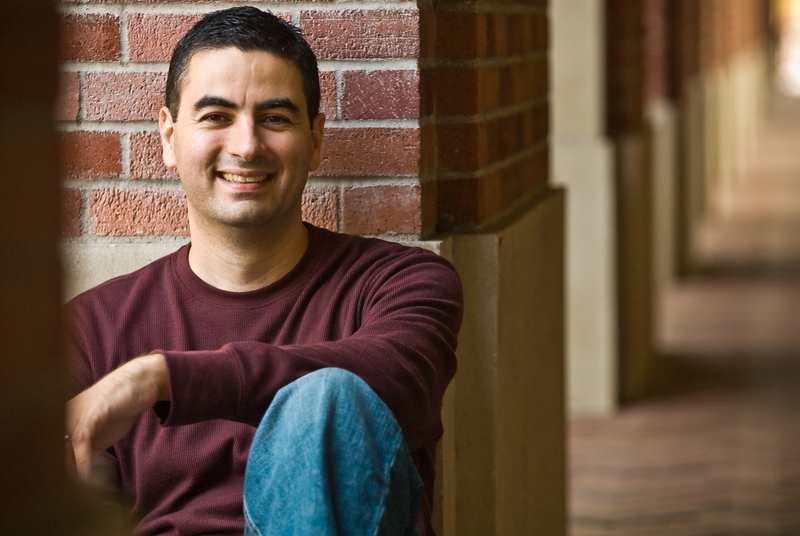 Alan is currently pursuing his master’s degree in Christian apologetics at Biola University.